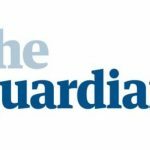 The Guardian: Tanni Grey-Thompson-This - assisted dying bill is unsafe and unworkable - No To Assisted Suicide - UK's campaign to stop assisted suicide. 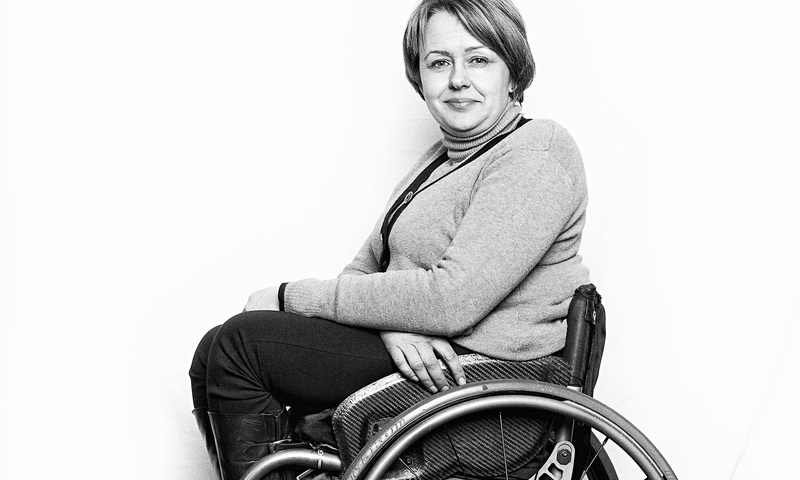 I was born with spina bifida, and have been a wheelchair user for 46 years. One thing that has always surprised me is how many people throughout that period have said to me, “It’s so sad you’re in a wheelchair,” and even at times, “You must have thought of killing yourself.” These comments are as infuriating as they are ridiculous. I’ve had ups and downs, like most people, in my personal and professional life. But I value those – and it is disappointing that others sometimes don’t. 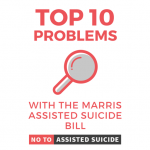 I fear that the MP Rob Marris’s assisted dying bill, which will get its second reading in parliament on Friday, would exacerbate the assumption that because there may some things I cannot do, everything must be negative. The prospect of changing the criminal law on encouraging and assisting suicide, as this bill would do, fills me with dread.